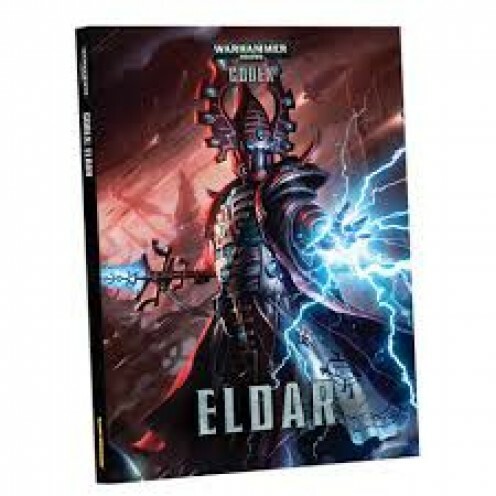 This is the second part to my new Eldar Codex review for Warhammer 40k 6th edition. 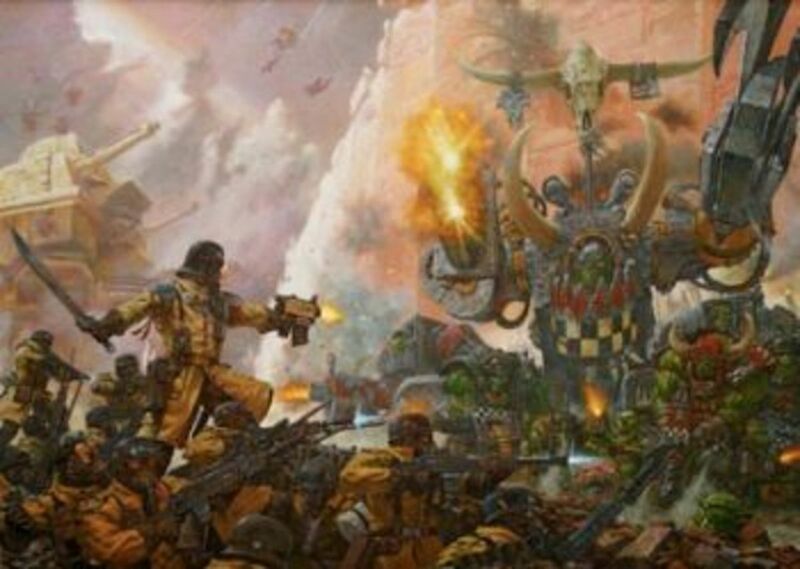 In this part I will be covering the HQ options for the new codex. This part of my new Eldar Codex 6th Edition review will focus on the Fast Attack section: swooping hawks, warp spiders, shining spears, flyers, and vyper squadrons. This article will look at how to choose an army for a battle in Warhammer 40K, 7th edition, using the rules for unbound armies and battle-forged armies, Primary and Secondary Detachments. 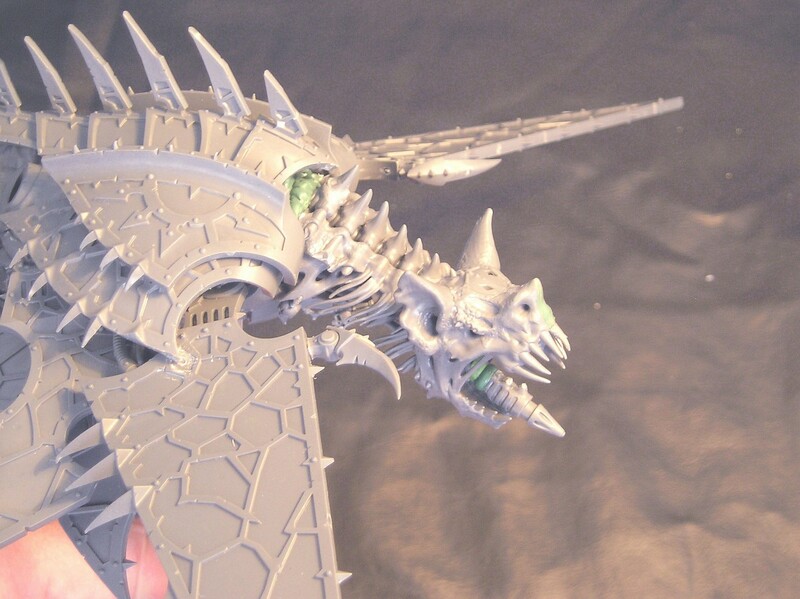 Learn about the Heldrake Conversion. 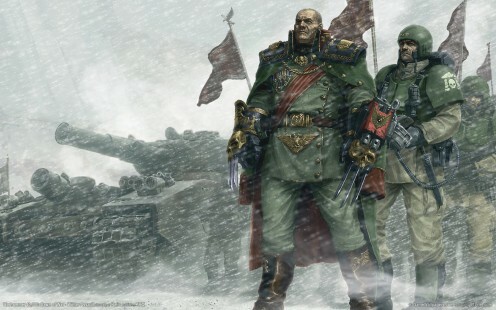 This article looks at the rules for the upcoming 7th Edition of Warhammer 40k. New rules will be added as the news breaks, followed by detailed analysis as the full rules are released. 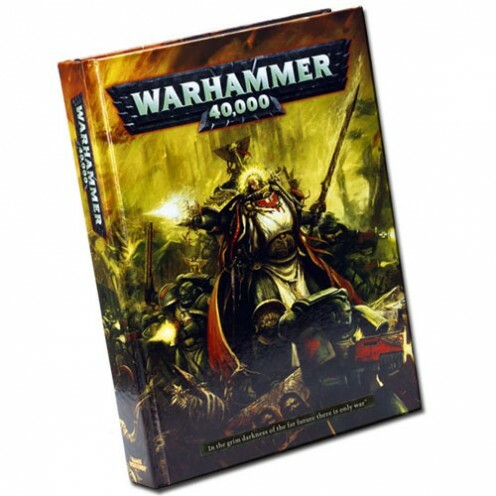 This article will preview the new Codex: Legion of the Damned for Warhammer 40k. It will look at the current Legion of the Damned rules and speculate on new unit entries. Updated! This article will look at the rules for the new Psychic Phase for 7th Edition Warhammer 40k, including Warp Pool, Warp Charge, Daemonology, and Deny the Witch rolls. This Apocalypse 40k article will focus on the remaining Mission Special Rules; Strategic Assets, Strategic Reserves, and Unnatural Disasters. 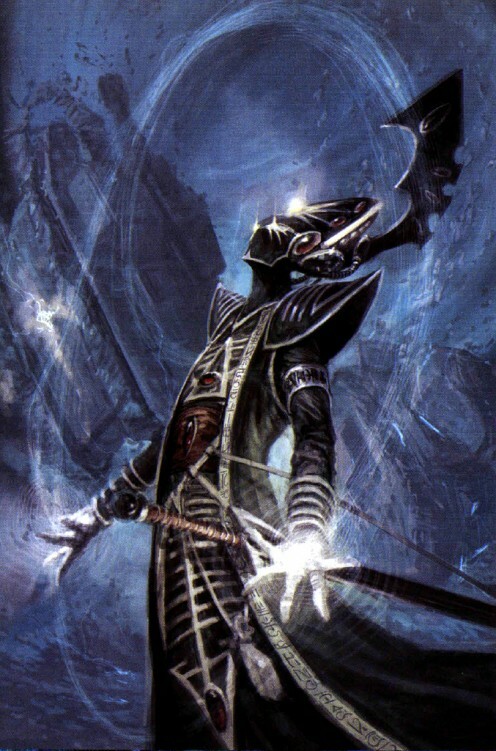 In this article, I will review the first three Eldar Phoenix Lords: Asurmen, Jain Zar, and Karandras. 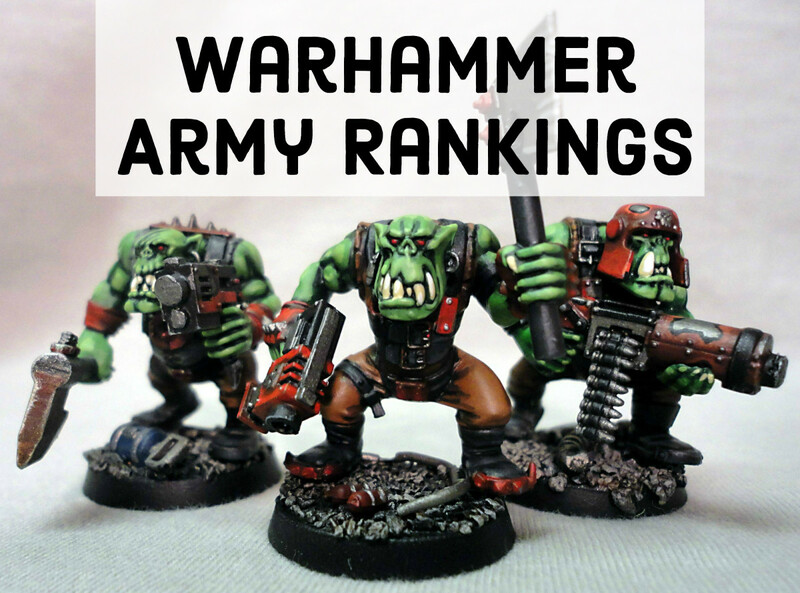 This is the third part of my review of the 6th edition rule changes to Warhammer 40k! Apocalypse Formations for 6th edition Warhammer 40k, listing the models needed and the special rules for each Formation. Blood Angels, Chaos Daemons, Chaos Space Marines, and Dark Angels. 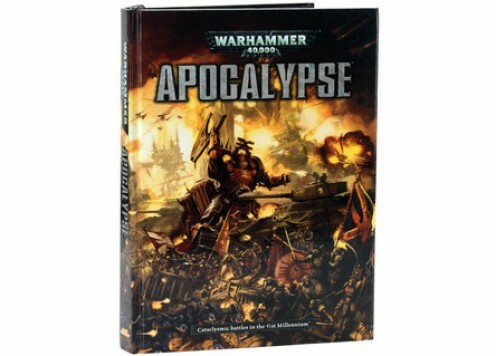 Apocalypse: Warhammer 40k is the brand new supplement designed to fight battles of epic proportions. This article looks at the overallcontents of the book and provides a hub for more detailed reviews. 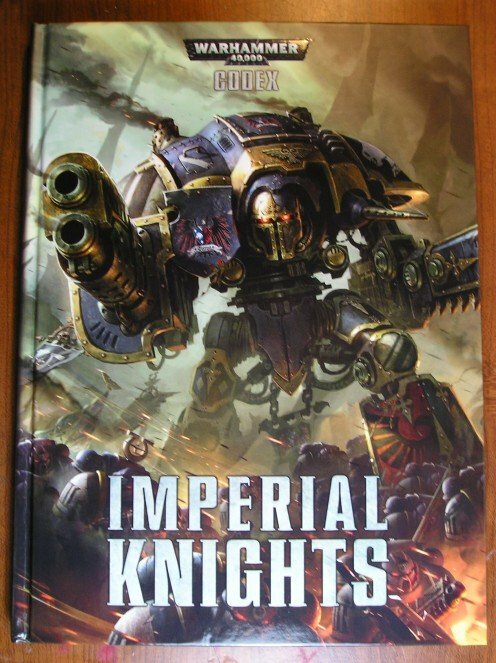 This is final part of my Imperial Knights Codex review. We will get right to the rules for super-heavy walkers, army composition, knight rules, and allies. 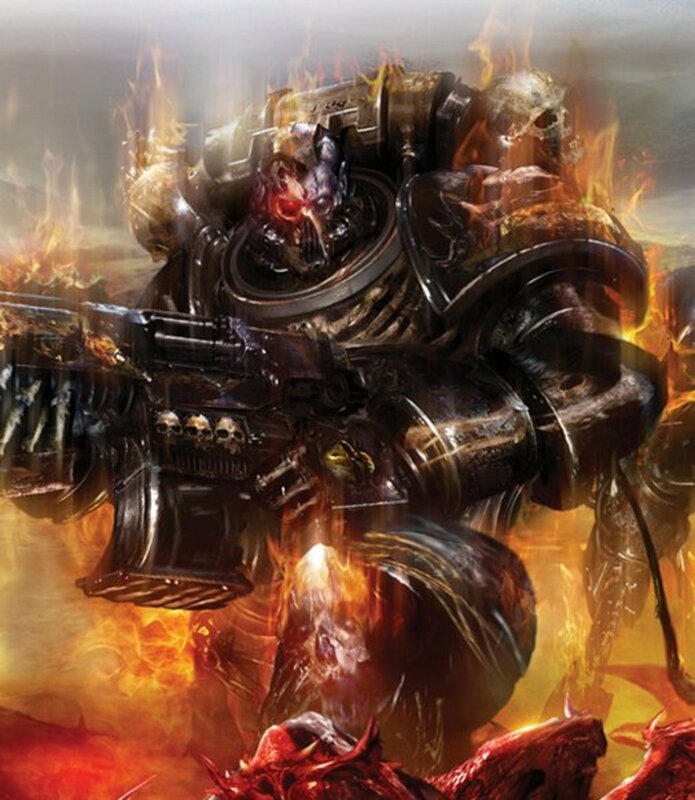 In this section of my Apocalypse 40k review, I am looking at more Mission Special Rules, specifically the Finest Hour rules and the Sons of the Primarch rule for Imperial and Chaos Space Marines.